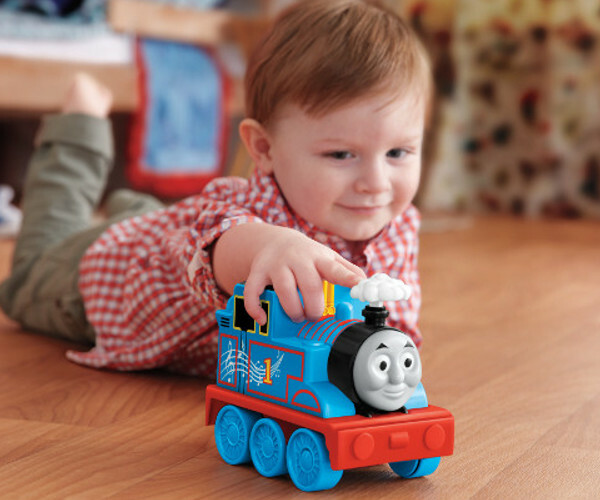 Win one of 10 terrific My First Thomas toddler toy packs – enter now! We want to see your happy little Thomas fans light up social media, to go in the running to win a prize pack valued at almost $100! Each pack includes a My First Thomas & Friends Rolling Melodies Thomas and a My First Thomas & Friends Rail Roller Spiral Station. My First Thomas & Friends Rolling Melodies Thomas is the perfect play pal for budding engineers aged 18 months and over. With more than 25 sounds and phrases, it takes your child on a musical adventure. It’s all about learning through play with fun phrases and musical sounds including piano, drums and whistles. And as your little conductor pushes Thomas along, he’ll play the Thomas & Friends theme song. 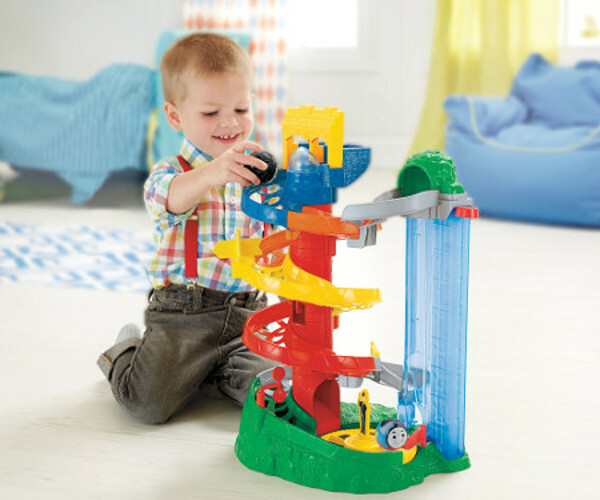 My First Thomas & Friends Rail Roller Spiral Station is a toddler’s dream. Send the Thomas and Diesel Rail Roller toys down the spiral track and watch them go! Aimed at toddlers from 12 months old, there are levers and crossing gates to give them control over the characters. It’s one of those engaging toys that will have them clapping and giggling away for hours. Ensure your profile is public so we can see your gorgeous entries! The competition is open to children of all ages – we can’t wait to see your beautiful Thomas fans, so get snapping and filming! Entries close midnight, 14 August 2016. Check out the Terms & Conditions for more information.